Selling a business is a difficult and complex transaction. Achieving a smooth exit depends on early planning. Sellers need to think about structuring the business for exit, about timing, the economy and their employees. Selling a Business covers the steps from putting together information to stimulate interest, marketing the business, negotiating the outline of the sale, going through due diligence, the purchase agreement and finally to completion. 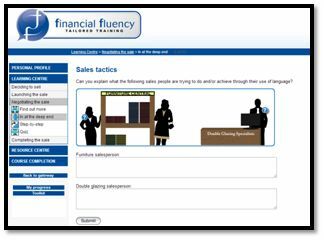 Selling a Business is a very practical course, useful for anyone involved in selling a business. It provides learners with up-to-date and detailed information on what is involved, presented in an accessible way that will enable a learner to apply their knowledge so that the sale of a business can be completed smoothly and successfully. •	When should you sell a business? 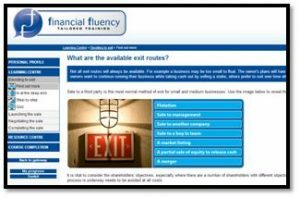 •	What are the available exit routes? •	How is a business groomed for sale? 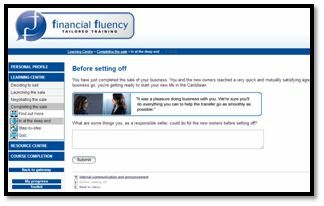 •	How do you choose and use advisers effectively? 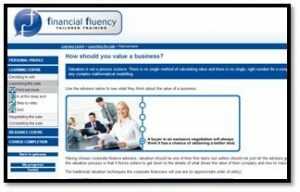 •	How should you value a business? •	What should you do with an unsolicited offer? •	What is the usual sales process? •	What goes into an information memorandum? •	What is vendor due diligence and when is it done? •	How do you identify potential purchasers? •	How do you ensure confidentiality? •	What happens at the initial meetings? •	How do you evaluate an offer? •	How is the period between Heads of Terms and legal completion managed? •	What happens to net assets and surplus cash? •	What are earn outs? •	What is the due diligence process? •	How do you review and negotiate the sale and purchase agreement? •	What does negotiation involve? •	How should you carry out a negotiation? •	What are the essential negotiation tactics? •	What happens at a completion meeting? •	So what happens afterwards?